Located between 8th and 9th Avenue in Hudson Yards, this building is only blocks away from many Chelsea attractions including the High Line. Amenities include an elevator, laundry room and bike room. 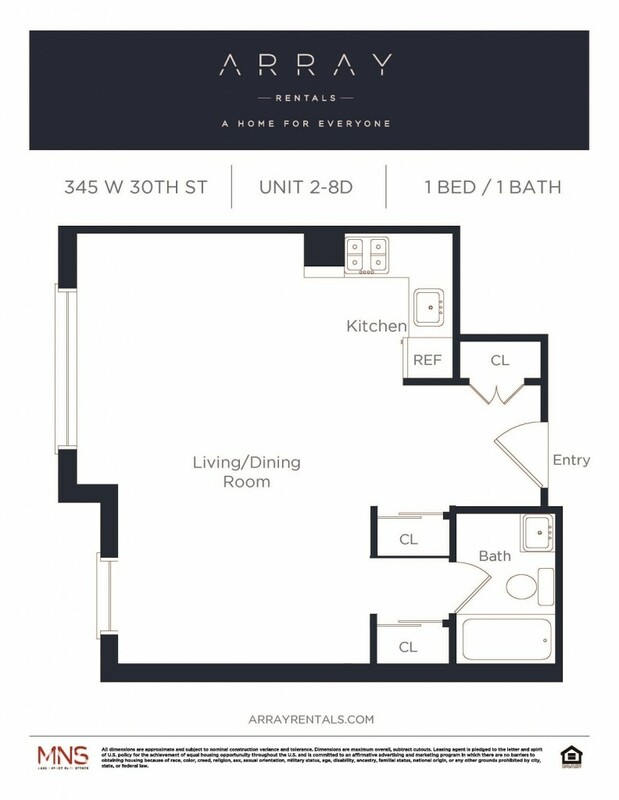 Here, you are very close to Madison Square Garden, Penn Station, and Herald Square. Commuting is a breeze as nearby trains include the A, C, E, 1, 2, 3, B, D, F, M, N, Q and R trains.